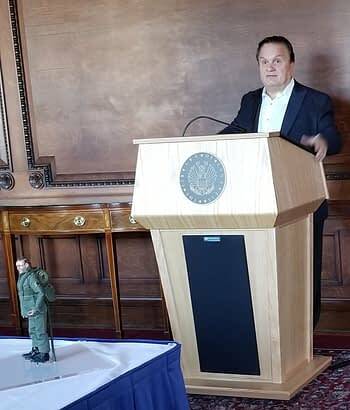 Diamond Comic Distributors President, CEO and sole owner Steve Geppi stood at the podium of the Library of Congress to open a new display in the Great Hall of the Thomas Jefferson Building from his Collection of Comics and Graphic Arts donated to the Library earlier this year, after the closure of the Geppi Museum in Baltimore. 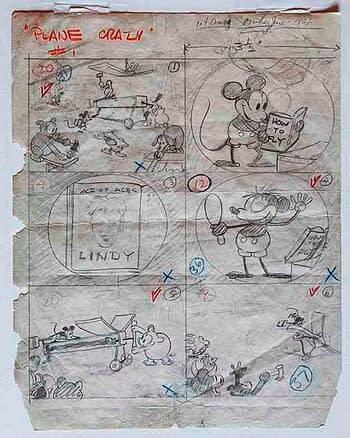 Ub Iwerks’ original storyboards for Walt Disney’s Mickey Mouse in Plane Crazy. 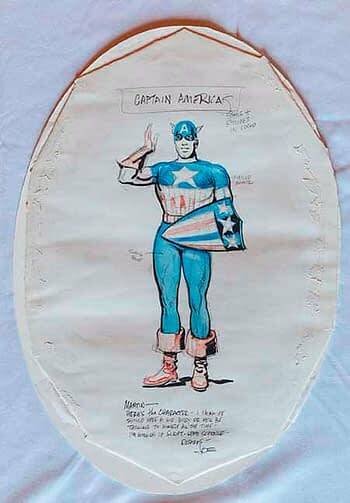 Joe Simon’s original concept drawing of Captain America. And Don Levine’s hand-sculpted G.I. Joe prototype. 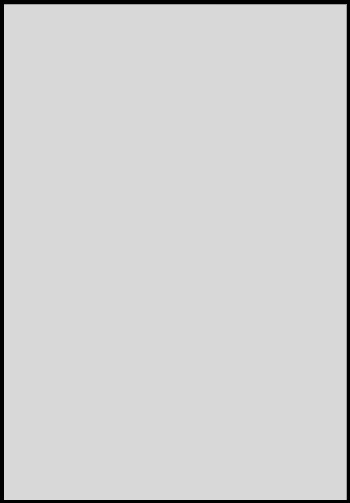 As well as a copy of Rodolphe Töpffer’s The Veritable History of Mr. Bachelor Butterfly, the 1933 Big Little Book Mickey Mouse, the Mail Pilot and examples of the Popeye Daily Dime Bank (1956), the Superman Krypto-Raygun (1940), and the Captain Marvel Club welcome letter and envelope written in code accompanied by the code key. The donation includes 3,000 items worth millions from his collection, including comic books, photos, posters, original comic book and comic strip art, newspapers, pinback buttons, and other rare, vintage pop culture artefacts. The Library gets 1.8 million visitors per year, and it is hoped that this new collection, now on display, will increase that number.